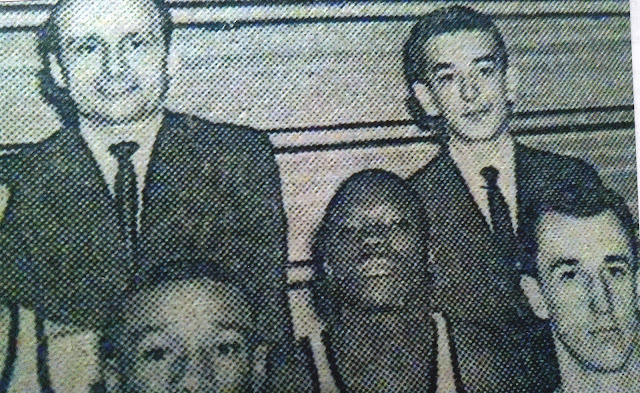 "Baratto up top, Sarengach, and Frankie"
Remember when Street discovered that Frank Kollentzas still had some personal contact with legendary Coach John Baratto from East Chicago Washington School… Baratto was living in Terre Haute, Indiana at the time, and it was over breakfast that we discussed Coach Baratto. “You know Frankie. We don’t have any video footage of him for the archives,” Street made his point. “Frankie, I don’t wanna be at his wake and talking wouldda, coudda b.s.,” Street was serious. “I’ll get him for you, Ricky,” Frankie Kollentzas tells me. 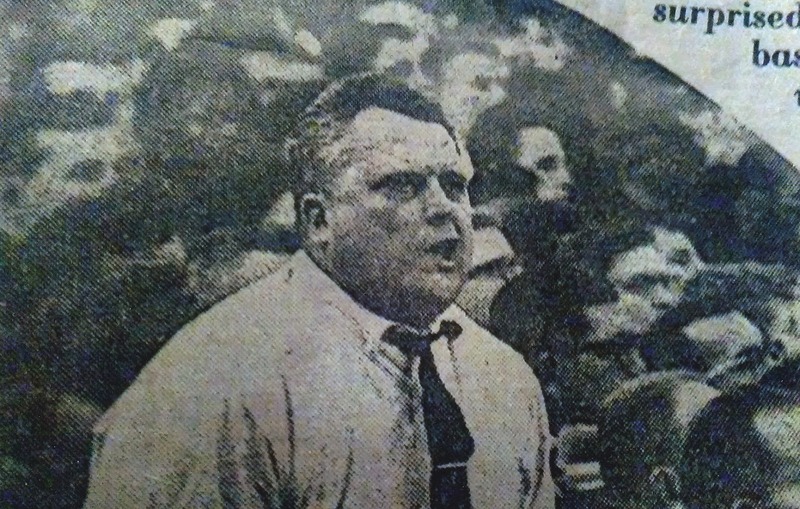 Truth to be told, Coach John Baratto died, Street never got that interview with him. And that was that…. archives, you feel me. Just Keeping it one hundred. 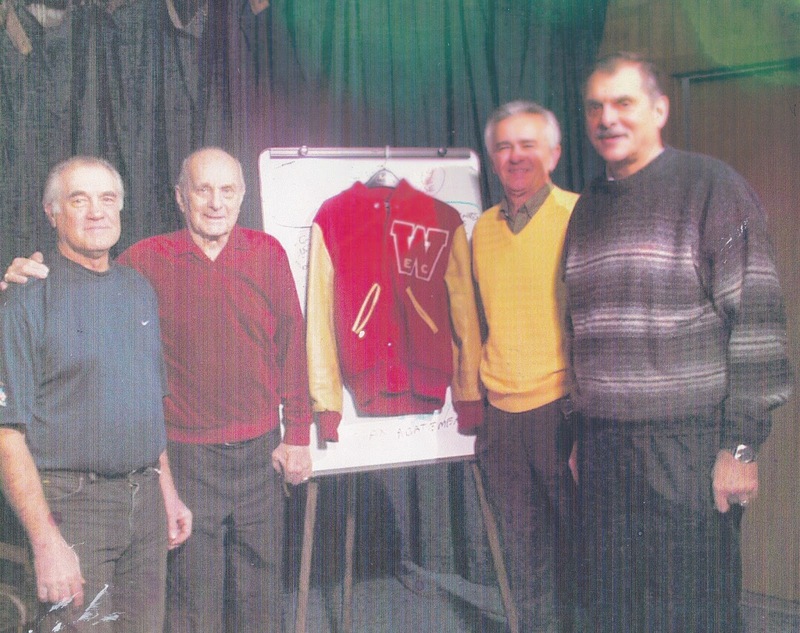 I got some of Coach Baratto’s former players and his assistant coach for an interview.